We estimate that app. 800 000 tons of sharks are fished or massacred around the World per Year. Indian Ocean and Pacific are the main sources of this activity. In Maldives, shark fishing was first done to take the oil of shark livers in order to maintain boats. Shark eating is not in the local food tradition. Shark fishing has widely and rapidly developed itself to answer to the huge request from many known Asiatic countries. Along years, the activity became a very lucrative fishing industry, after tuna fishing in Maldives. But sharks are also one of the main reasons for several thousands of visitors to stay in Maldives. Shark observation is an extraordinary asset and attraction of the Maldivian islands that has brought millions to the Maldivian government. This major income together with the slow and terrible disappearance of sharks ( sharks are considered as near extinct species ) brought Maldivian Authorities to face the problem and wonder about it, since the beginning of 90’s with requests for scientific surveys on the subject. As a matter of fact, sharks were already protected in Maldives, but only in a delimited area -app.7 atolls- decided according to levels of tourist frequentation. But as good and praiseworthy was the decision ( a few countries participate to shark survival), the zone of protection was still very small in comparison to the total size of the Maldivian archipelago. 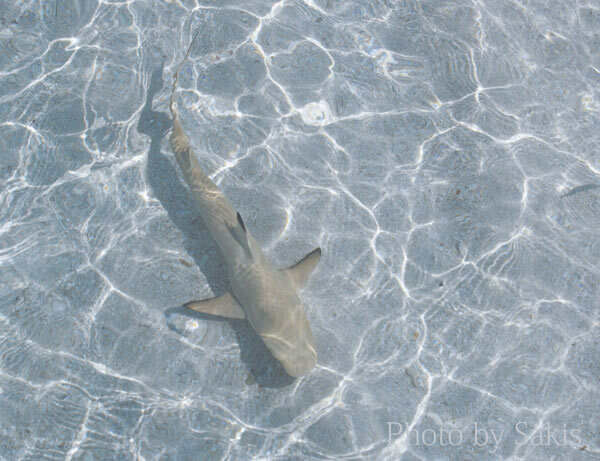 After almost 15 years of negotiations, petitions, scientific surveys, foundations of shark rescue groups and protestations, the Maldives belong since yesterday, March 01st 2010, to the (too) small group of countries that entirely protect sharks. It is now official : Shark fishing is forbidden everywhere in Maldives ! Beyond lagoons and Paradisiacal beaches, the Maldives have also a very long history punctuated with rising and falling where many secrets still have to be revealed and discovered. If you love to discover historical sites during your holidays and have visited Maldives, you might have felt disappointed and sceptical about Maldivian history. 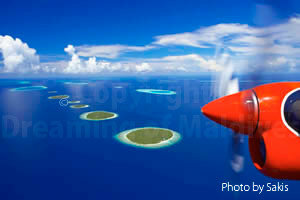 On the contrary, Maldives have a rich and long history dating back to thousands of years ago. Many ancient and major civilizations ( Phoenicians, Mesopotamians, Greeks, Egyptians, Chinese, Europeans…) have let their influences or their cultures in the Maldives. Common historical sightseeing in Maldives often includes the old Sultan’s Palace with its National Museum and Hukuru Miskiiy– the oldest mosque in Maldives. But many reminiscence of the past can be found or remain still undetected by Archaeologists among the archipelago. Excavations are still running today and can be sometimes performed on long periods due to the singular and extremely extended geography of Maldives. Pre-Buddhist, Buddhist, Hindu artefacts are among the most surprising results of these researches. Many shrines, temples and other witnesses of these times were destroyed during the Islamic conquest and colonization of the Maldives. Furthermore, various artefacts and places, already discovered, still remain ignored among the public (Maldivians and foreigners) as many of them are located on distant islands, often out of reach for the Islanders and currently not reachable by tourists. Muhammad Thakurufaanu Al-Azam is one of the most celebrated Maldivian heroes who saved Maldives from the Portuguese conquerors who ruled over the Maldives from 1558-1573. Portuguese conquerors have let in the history of Maldives a painful series of stories of cruel and massive killings in a short time. Independence went beyond relief. The date of the original construction of the Residence is unknown, but in oral tradition it is said that the house was built during the reign of Kalhu Muhammed Siri Dhanmaru Bavana Mahaaradhum around the 15th/16th century AD. 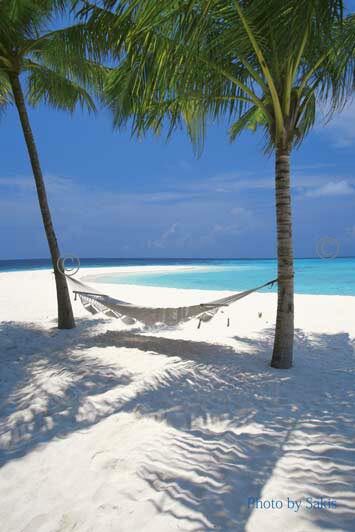 Maldives are the Absolute Barefoot Luxury destination. White powdery beaches, pristine water lagoons, sunny skies, crystal clear water and hundreds of beautiful unique …private sandbanks. Numerous luxury Resorts of Maldives offer you the opportunity to feel like a (pampered) Robinson for a day or a few hours on one of these private Hideaways. 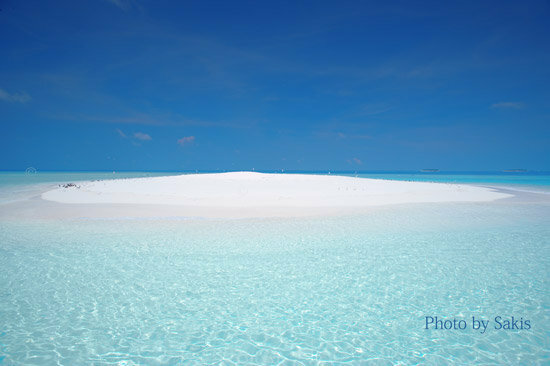 On request, you will be privately transferred to one of this sumptuous sandbank for a private and exclusive time. Breakfast at sunrise, elegant picnic, a table for 2 to enjoy a delicious lunch, have a cocktail or a diner at sunset…. For more comfort elegant tents are also set-up for you. Just bring a good Sun protection, a hat and any accessory that suits to your need. Your Resort will bring you the rest. No need to mention that your snorkeling gear will be at disposal. But just bear in mind one little detail : No shoes.